Some fathers choose to raise their sons by showing them "tough love." 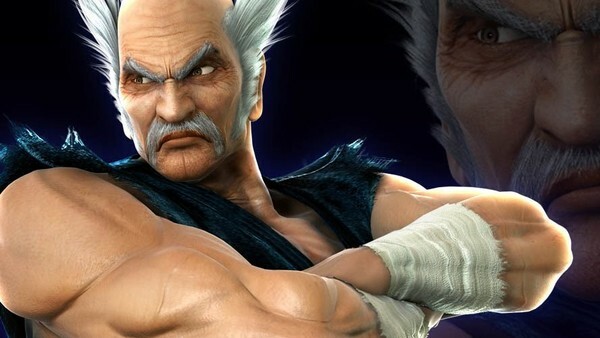 Heihachi Mishima does not practice tough love, or, at the very least, gravely misunderstands the boundaries between "tough love" and "attempted murder." Not only did the spiky-haired martial artist toss his five-year-old son, Kazuya, off a cliff to "eliminate his weaknesses," but even after the toddler climbed back up the cliff and returned, Heihachi basically spent he rest of his life antagonising, neglecting, and trying to straight-up massacre his offspring. 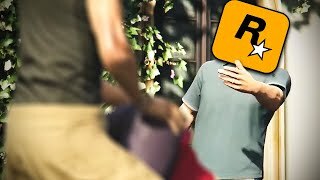 The dude is legitimately the worst video game parent of all time, but is also one of the most fun characters to play as, in part because the guy refuses to die so ! *$% hard. Heihachi is one slippery fish, and despite constantly finding himself in situations where his extended family wants to kill him a thousand times over, always manages to come out on top. He's basically un-killable, and his Goju-Ryu moveset is the bomb. I'm not trying to say that being a technically-proficient, adaptive martial arts practitioner makes up for being a godawful parent... but I'm not not saying that, either.